#Sunday Aug 13 2017🔮Tarot Weekly Forecast✨This week ahead we have quite an interesting combo. We finally achieve balance (Adjustment) ⚖️after the transformation as it is displayed here with the lust card aka as the Strength Card.We finally have the strength to control it and master it. 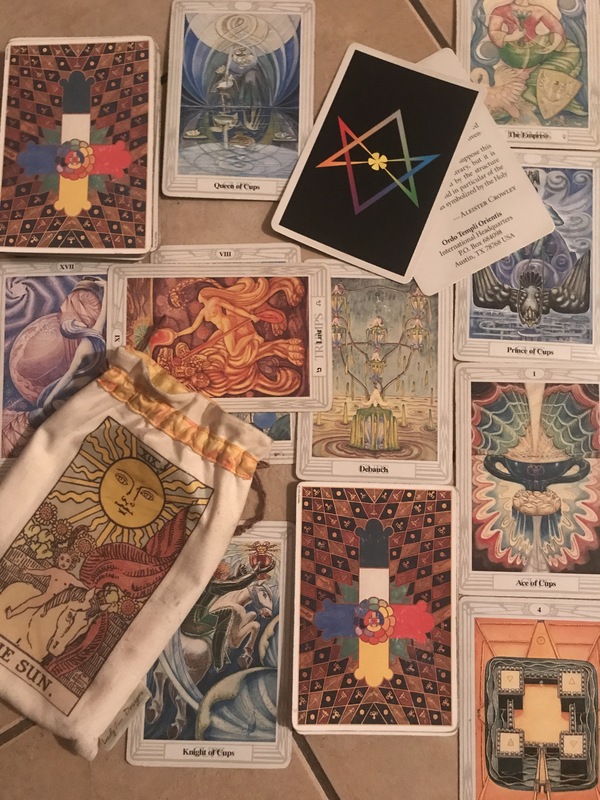 Last week maybe we were feeling impregnated with ideas (The Star) and now we are being observant of how we will make that happen (Queen of Cups) 🔭and how we can offer our services for our higher good (Knight of Cups). Our attitudes as a result could be a little bit defensive (4 of Disks) or we will strife for some sort of discipline.